Glacier Bay National Park has been a UNESCO World Heritage site since 1979 and can be found in Alaska. 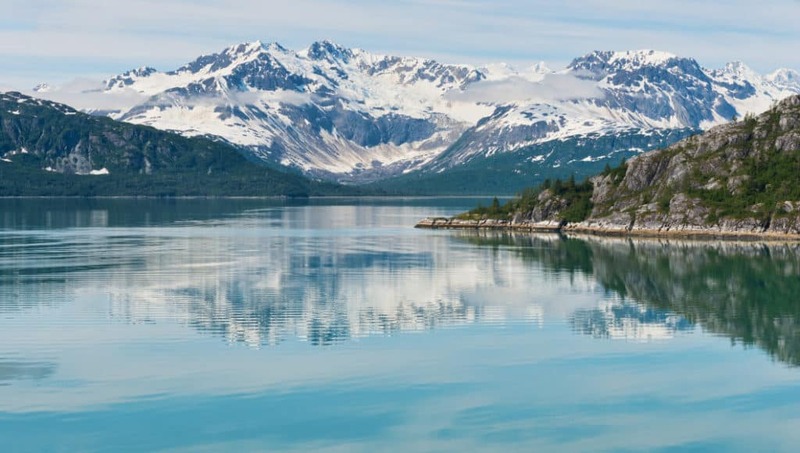 The majority of Glacier Bay is designated wilderness area to protect the Alsek River and the fish and wildlife that live there, and spans over 13,000 square kilometres. 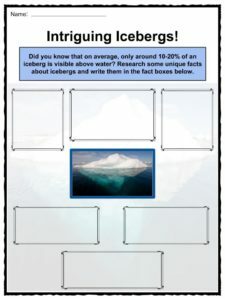 See the fact file below for more information on the Glacier Bay National Park or alternatively, you can download our 22 page Glacier Bay National Park worksheet pack to utilise within the classroom or home environment. 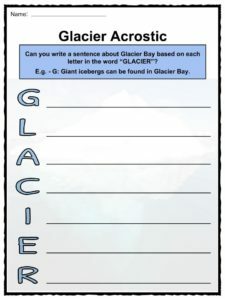 The earliest known human occupation at Glacier Bay was around 10,000 BCE, and evidence is limited due to years of glaciation. Most evidence about the area is from the past 200 years. Some groups that occupied the area were the Haida, the Eyak, and the Tlingit, which were all Indigenous groups who lived in the area. In 1879, John Muir, a Scottish-American glaciologist, and naturalist, came to the area to study Glacier Bay so it could help him to better understand Yosemite Valley in California, which had once also been a glaciated landscape. His studies of the glaciers and landscape resulted in a book titled Travels in Alaska, published in 1915. This led to a glacier being named after him, called the “Muir Glacier”. 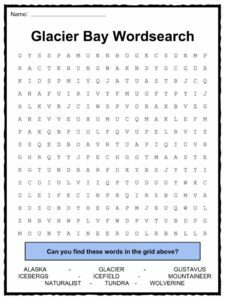 The Muir Glacier collapsed into Glacier Bay on September 10, 1899 as a result of an 8.0 earthquake, which made the area less attractive to tourists. Following Muir, several naturalists and geologists ventured to the area to study the bay’s glaciers and features. 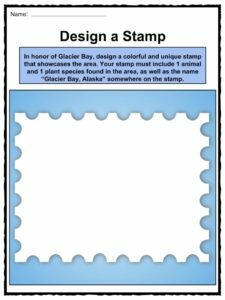 Glacier Bay National Park and Preserve was declared a national monument by American President Calvin Coolidge on February 25, 1925. 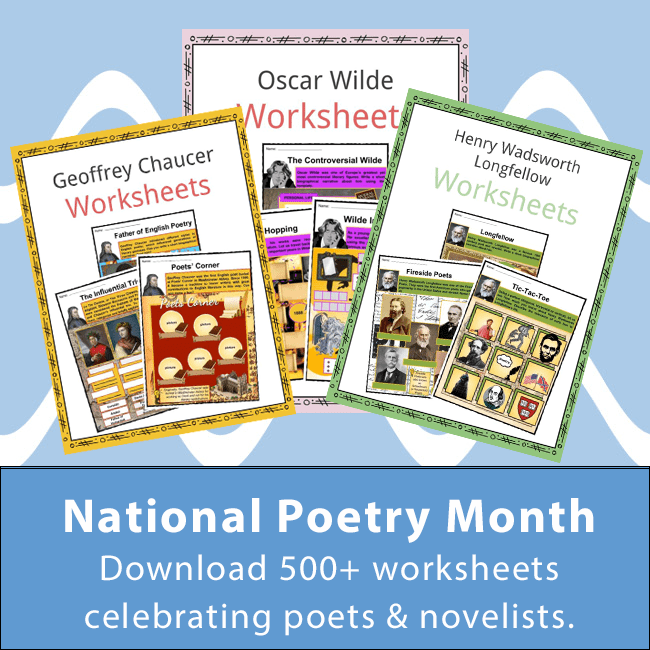 This declaration was a result of an ecologist, William Skinner Cooper, who studied the plant life on the bay in 1916, and subsequently returned in 1922 to write a paper for the Ecological Society of America. It was in this piece that he recommended that Glacier Bay be a protected national monument. Glacier Bay National Park is located between the Gulf of Alaska and Canada, with the US-Canadian border a short distance away. The Bay can be found in the southeastern Alaska coastline. Glacier Bay borders various National Forests, Icefield caps, mountain ranges, and peninsulas, giving it unique characteristics. No roads lead to the park; it is only accessible by air travel, and the occasional ferry in the summer. Other travellers visit by way of white-water rafting or cruise ships. Glacier Bay received approximately 470,000 visitors each year between 2007 and 2016. The average year-round temperature is 8 degrees celsius, with highs reaching about 17 degrees and lows hovering around 0. Two Tlingit homelands can be found within the park, which are of cultural and spiritual importance to the communities that live there today. You can access the glacier by way of the Alsek River. The Alsek River is used not only as a means of accessing Glacier Bay, but also for commercial fishing, hunting, and protecting the ecosystem contained within the glaciers. There are 7 tidewater glaciers in the park, each with their own name. A tidewater glacier is a valley glacier that flows all the way down to the ocean. 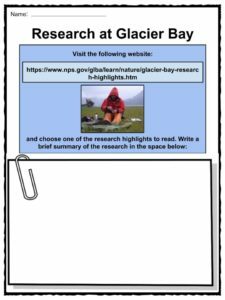 The ecosystems that exist in Glacier Bay National Park are wet and Alpine tundra, glaciers, icefields, and coastal forest. 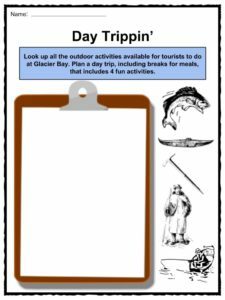 You can expect to see brown and black bears, coyotes, Alaskan moose, black-tailed deer, Canadian lynx, mountain goats, and wolverines in Glacier Bay, among many other animals, including porcupines, red fox, and several species of marine mammals and birds. Glacier Bay was used as a logistics base for the U.S Army during World War II. During the same time, the Army built an airfield at Gustavus, a major city in Alaska. Once it had become a national monument, it would be close to another 50 years before a Park Service team was assigned to administer it. Bay Lodge. A few years later, cruise ships began to visit regularly. 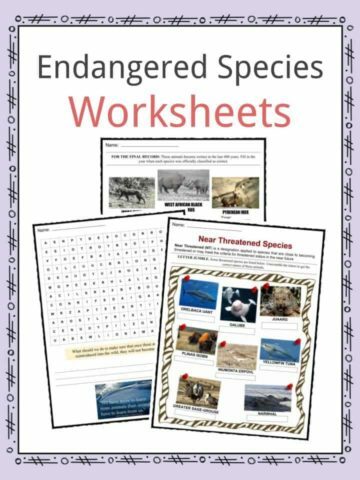 Sport hunting and trapping are allowed in the preserve, but you must have the appropriate licenses and permits. 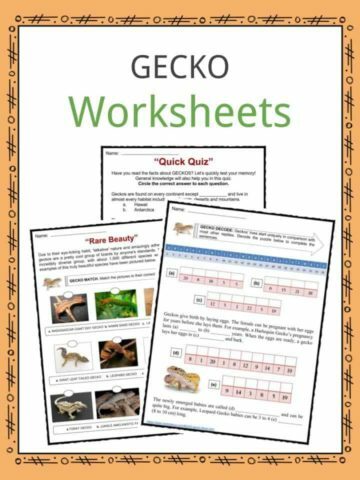 Many people hunt black bears, mountain goats, wolves, hares, and other small game. Sport fishing is also a popular activity in the area. 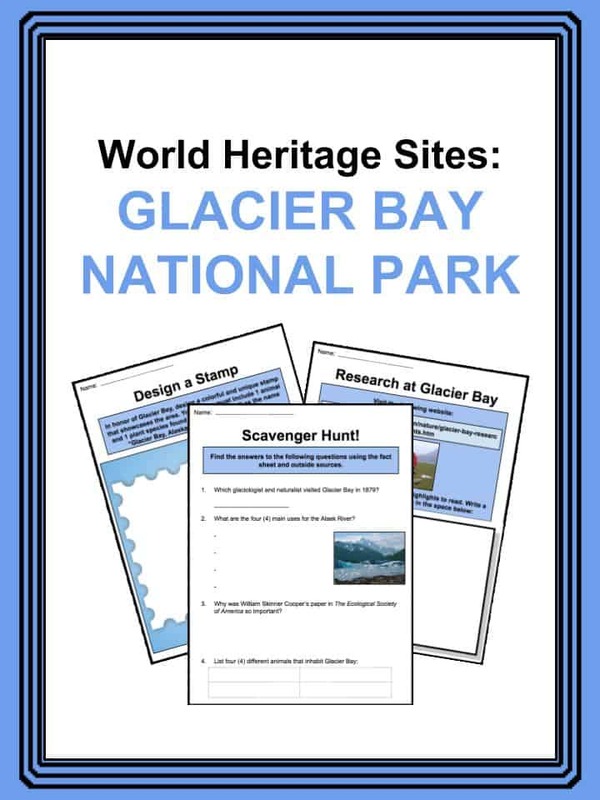 This is a fantastic bundle which includes everything you need to know about the world heritage site Glacier Bay National Park across 22 wonderful pages. 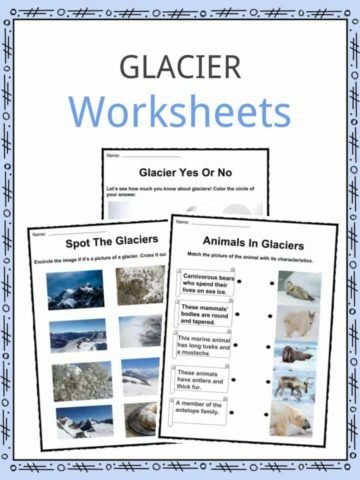 These are ready-to-use Glacier Bay National Park worksheets that are perfect for teaching students about Glacier Bay National Park which has been a UNESCO World Heritage site since 1979 and can be found in Alaska. The Adventures of John Muir.